PLANS for one of Ireland’s largest retirement villages have been overturned. An Bord Pleanála yesterday refused planning permission for a multi-million euro convalescence centre near Conna, east Cork. A number of local objectors, including Séamus and Helen Hogan from Belvedere House, Templevalley, were joined by An Taisce in opposing the project promoted by west Cork businessman Danny Lordan. Mr Lordan is the founder and director of a nursing homes’ company, Golden Meadows, which currently provides amenities in counties Cork and Waterford. Cork Co Council previously granted planning permission for the 181-unit retirement village at Templevalley, Curraglass. 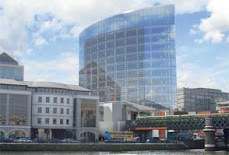 But An Bord Pleanála ruled the proposed development would be unsustainable and contrary to the local development plan. Mr Lordan planned to construct a 64-bed single-storey nursing home along with 33 apartments, 36 cottages and a 48-suite convalescence centre at Templevalley. The greenfield site, on a regional road between Midleton and Tallow, is 3.5 kilometres south-east of Curraglass, straddling the Cork-Waterford border. Mr Lordan’s proposal also envisaged the development of a six-hole golf course, a 217-space car park and an effluent treatment centre. 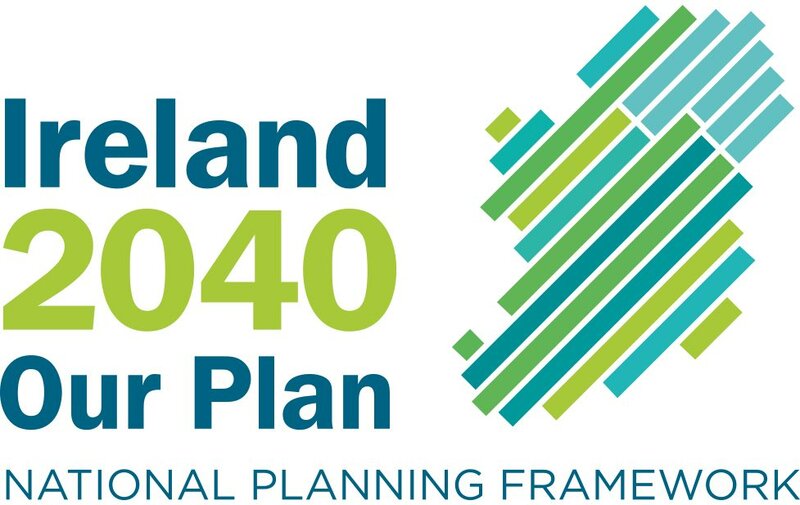 In his report, An Bord Pleanála inspector Bryan Ward said the development, in a remote rural area zoned for agricultural use with poor existing services, was unsustainable and contrary to the local development plan settlement strategy. He added the development would appear prominent and obtrusive in the surrounding landscape and would seriously detract from the visual amenities of this scenic rural area. Furthermore, it would give rise to significant traffic and potentially endanger public safety. The inspector added he was not satisfied waste water discharges from the planned effluent plant would not damage the nearby salmon-breeding Glenaboy River. Meanwhile, the leaseholds for two of Mr Lordan’s retirement homes — in Clonakilty and Dungarvan — are on the market with a combined asking price of €4.5 million. Both, up and running facilities, are being sold as a turnkey operation. Mr Lordan built the Clonakilty facility in 2001. The lease for the 46-bed home expires in December 2011, and the purchaser of the leasehold will then have the option of purchasing it outright for an agreed fixed price. The guide price for the leasehold is €2m. The leasehold for the 64-bed Dungarvan facility is also for sale, with a guide price of €2.5m.